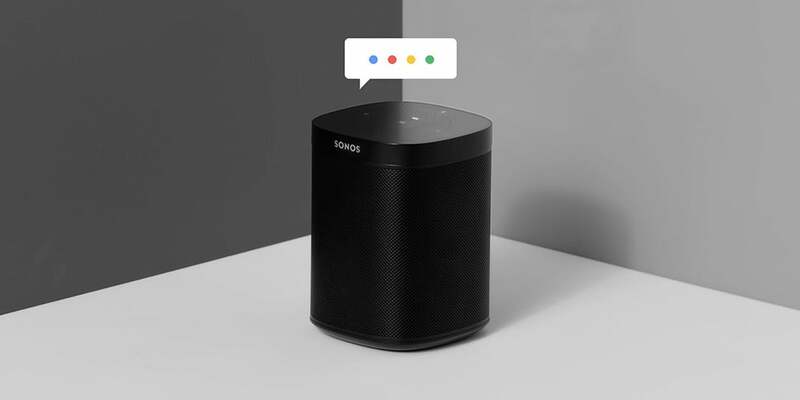 Sonos says they are working with Google to bring the Google Assistant to its speakers and have finally entered the beta testing stages. The Google Assistant isn’t anything new on wireless speakers but Sonos is the one brand curiously missing from the crowd. Sonos has promised that the Google Assistant would be coming but we’ve yet to see it. In a new blog post, Sonos explains they are still working hard to make it happen. Sonos says they are working with Google to bring the Google Assistant to its speakers and have finally entered the beta testing stages. The company originally planned to ship the Google experience in 2018 but say they need more time to make it right.